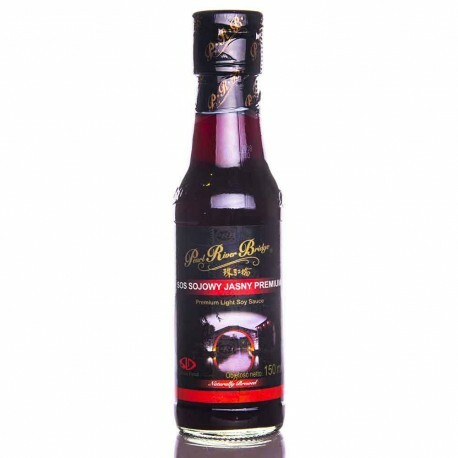 Premium Light Soy Sauce 150ml - Solida Food Sp. z o.o. Naturally Brewed. Also available in organic version. Just a few drops of natural soy sauce to make the dish has a unique flavor and does not need salt. In addition, natural soy sauce provides wholesome protein and unsaturated fatty acids. Spice is also a source of fiber, B vitamins and minerals. Natural soy sauce is also good for the diet of children and the elderly, who are recommended less salt. 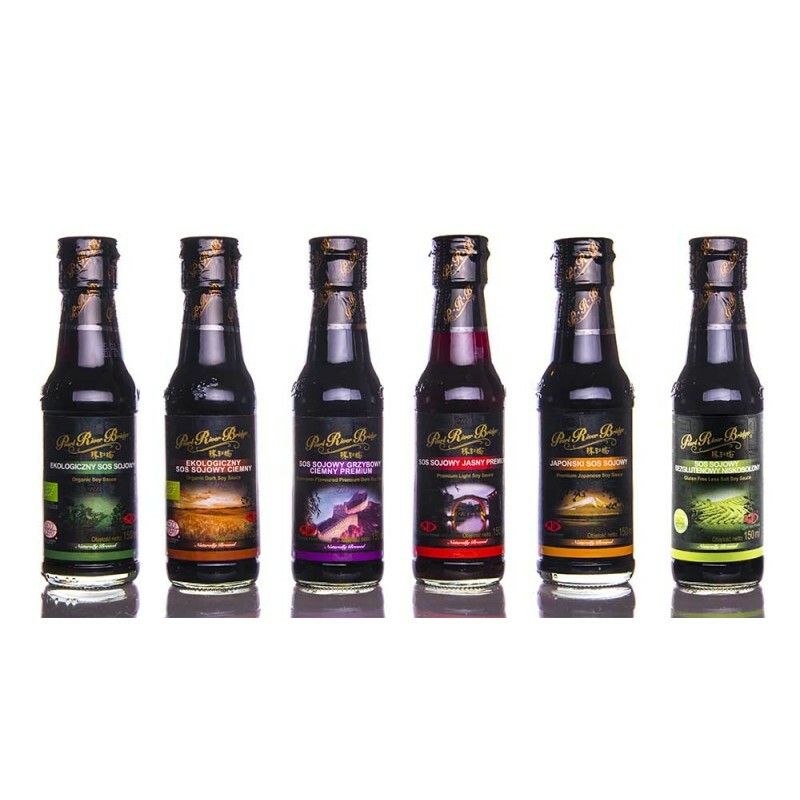 Premium light soy sauce is the most expressive of all, perfectly seasoning and adds flavor. This kind of sauce is a standard, typical sauce on the Polish market. Also available in organic version.